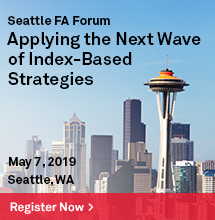 Investment strategies that switch between sectors or industries – and the related activity of using sectoral performances to discern broader macroeconomic trends – have long been an part of professional investing. However, it is surprisingly difficult to find even basic research explaining how sectors are classified, why they are important and how they might be applied to diversification or performance goals. Our newest paper offers an introduction to these topics. The increasing adoption of index-linked products over the past several years is a major defining trend within the investment industry. The consequences, naturally, remain a topic of debate. Sometimes, the argument frames “active” investors as an opposing tribe to “passive” investors; either blindly following the whole market or endlessly (fruitlessly) picking single stocks in the hope of outperformance. Such simplifications are unhelpful at best – investing doesn’t work like that. Instead, both passive- and actively-inclined investors must make decisions around a host of shared criteria: risk tolerances, income or growth preferences, asset allocations, inflation sensitivities, time horizon, moral and ethical considerations, regulatory conditions, and so on. They also ought to consider the appropriate benchmarks for their performance carefully. Facing the same problems, it is not surprising that they might find similar solutions. One example of how the ETF market has offered solutions for both “tribes” is provided by the greater availability of liquid products providing access to broad benchmarks such as the S&P 500®. 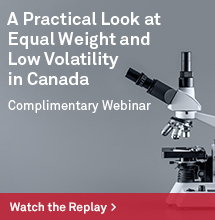 Active investors can use such products to express tactical views efficiently on the broad U.S. market. 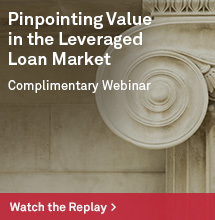 Passive investors might use them to make long-term, diversified allocations to U.S. equities. 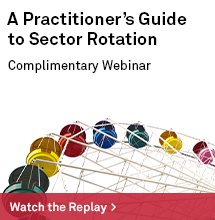 Sector-based products similarly offer tools for diversification, or timing. Sectors are particularly important for relating broader events to their market effects. The grouping of companies into peer groups facing similar circumstances can diminish the impact of idiosyncratic (single-company) risks and provide a clearer link to macro trends. Thus, the stocks of a particular sector might be highly correlated to each other, even while the different sectors maintain only moderate correlations to each other. 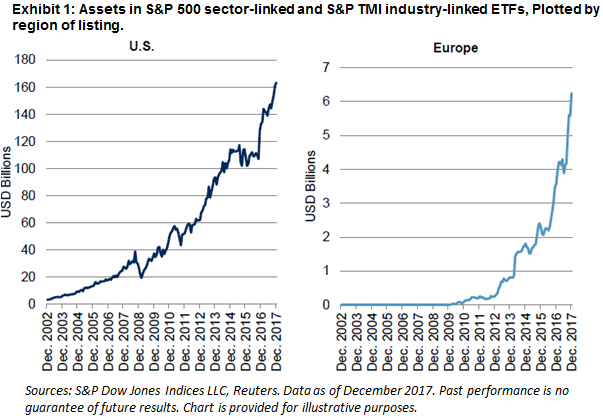 Such considerations may help to explain the dramatic rise in the volumes and assets under management of sector-linked ETFs, as evidenced by the growth in products linked to S&P Dow Jones Indices’ U.S. sector and industry indices. To read more on the hows, whats and whys of sector and industry indices, as well as an examination of the relative value of insight of sector selection in comparison to stock- or asset class-based alternatives, please download our paper – available here.